MQX is coming and we are so excited to have a booth there. 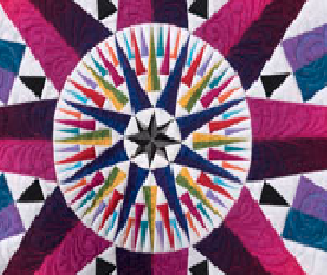 The classes start on Tuesday and the Quilt Show starts on Wednesday night at 7pm. Many of the Vendors you know and look forward to seeing, but also many new shops to explore will be there. MQX has added FREE shuttle service! From area parking garages, hotels, and parking area.